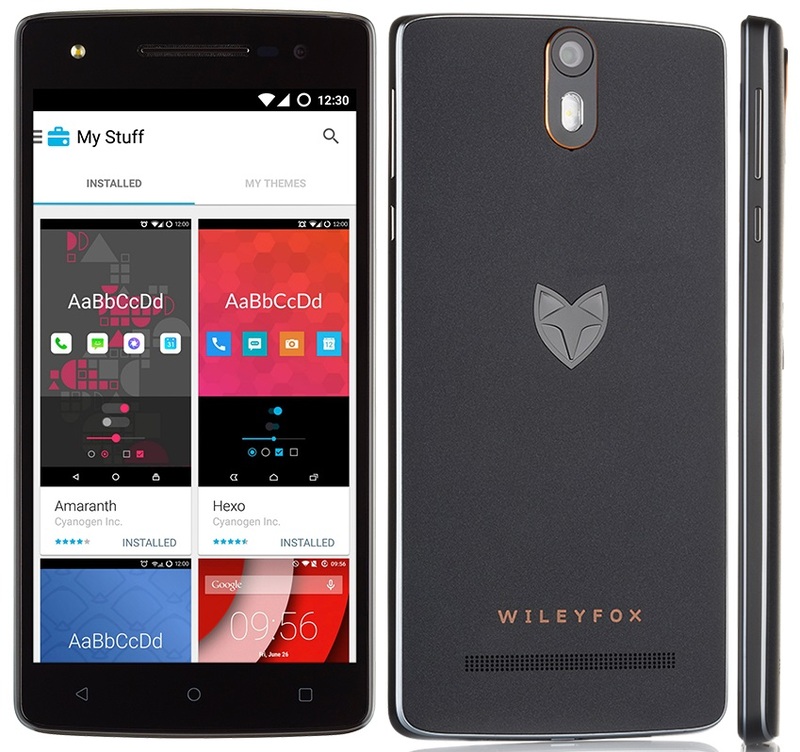 LINEAGE OS 14.1 [Android Nougat 7.1], the successor to Cyanogen OS is now available officially for the Wileyfox Storm (kipper). The ability to install a custom ROM on your Android device has been a key benefit for tinkerers and developers since the early days of the platform. The selection of ROMs has changed over the years, but through it all there’s been CyanogenMod. This ROM has supported the most devices and introduced the most features of any custom build of Android. We’ll be actively updating the download links. 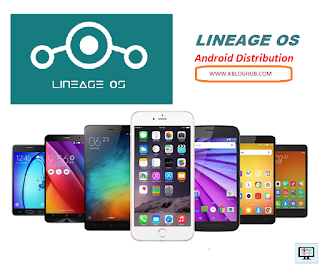 Lineage OS is much more improved and have some unique features of its own. Users preferred CM ROMs over stock OEM ROMs because of the customization features. Also, the official Lineage OS builds is very reliable and can be used as a daily driver. 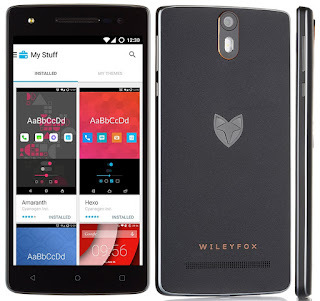 This is new [Official] Lineage os 14.1 [Android 7.1] firmware has to be installed on the Wileyfox Storm (kipper) model only; if tried on other devices, it might get bricked [To check your device model: Go to Settings >> About phone >> model number].